Want to know all the facts on the top 20 Airlines in the World based on seat capacity? 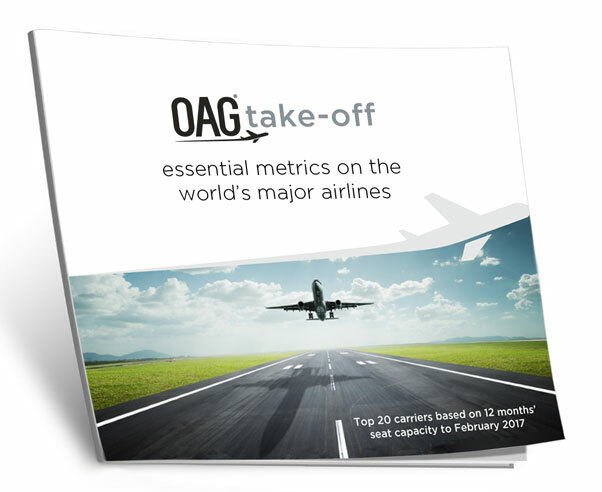 We have created OAG Take-Off to provide you with all the facts and figures such as networks, number of routes served, number of countries served, on-time performance data and more. Check out the report to see who has made the top 20 now.